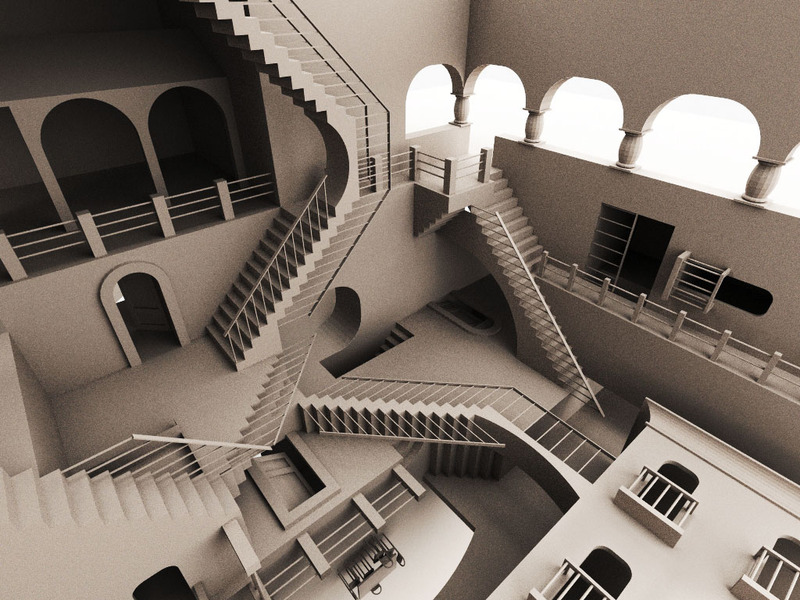 escher. . HD Wallpaper and background images in the Unbelievable club tagged: optical illusion art escher. just reminded me of how wonderful the effects in 'Labyrinth' were. That movie probably made excellent use of Escher's work.